Once we have received your payment we will process you application and add you to the members network on Facebook. You will then be able to join one of the club rides. It would help us greatly if you could set up a standing order for the automatic payment of ongoing annual fees. If you wish to do this, please set the payment date to the 1st January, and the frequency as annual. 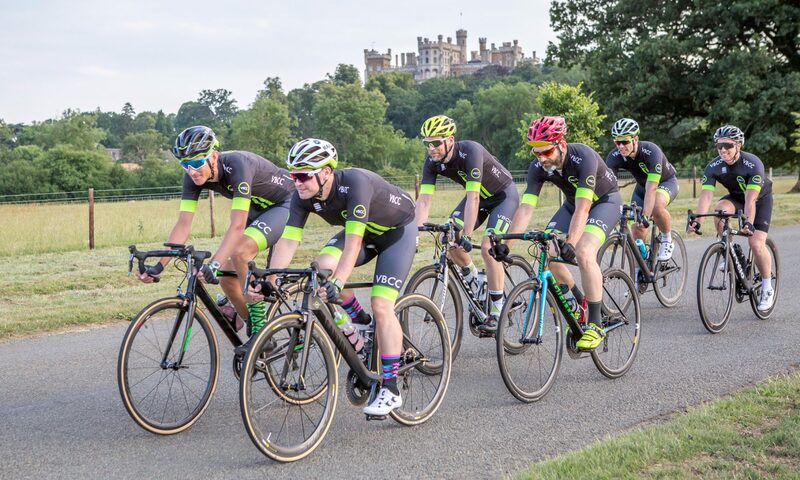 Pay by Cheque: Please make cheques payable to “Vale of Belvoir Cycling Club” and give it to the Club Secretary, Club Treasurer, or the Female Rider Representative. Cash payments: We will accept cash payments. Please give this directly to the Club Secretary, Club Treasurer, or the Vice Chair. Advanced notice would be great so that we will be expecting the payment and can give you a receipt. Please note: We take the safety of your personal information very seriously, and this is why we use the British Cycling club management tool to store your information. You do not have to join British Cycling, but we will input your information onto their site if you wish to become a VBCC member. Any printed copies given to us will be destroyed.